Quisque vel malesuada nunc, sit amet volutpat felis. Sed nec gravida dolor. Sed ipsum sapien, placerat pulvinar lectus sodales, volutpat laoreet nulla. In id euismod orci. Sed facilisis feugiat odio ac aliquet. Etiam vitae urna tincidunt, tempor dui vel, venenatis libero. Etiam ac nisi ac sapien volutpat consequat. 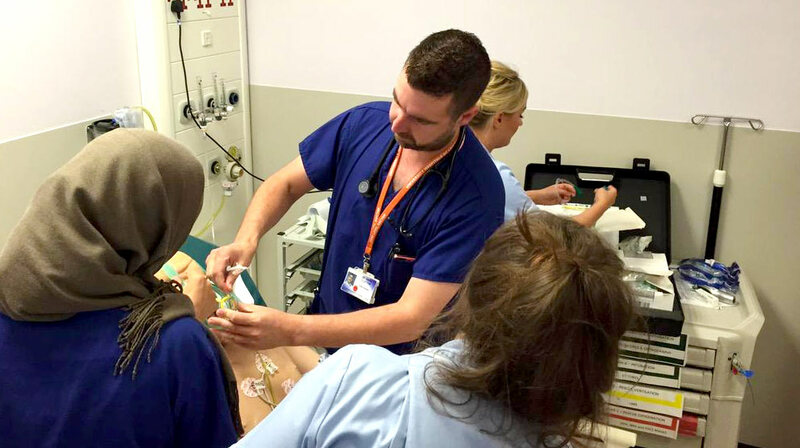 The Clinical Skills Unit (CSU) offers training across the University Hospitals of Leicester UHL) which include the Leicester Royal Infirmary, Leicester General Hospital and the Glenfield Hospital and training at external venues when requested. SC@LE (Simulation Centre at Leicester) offers simulation training across UHL and the region. 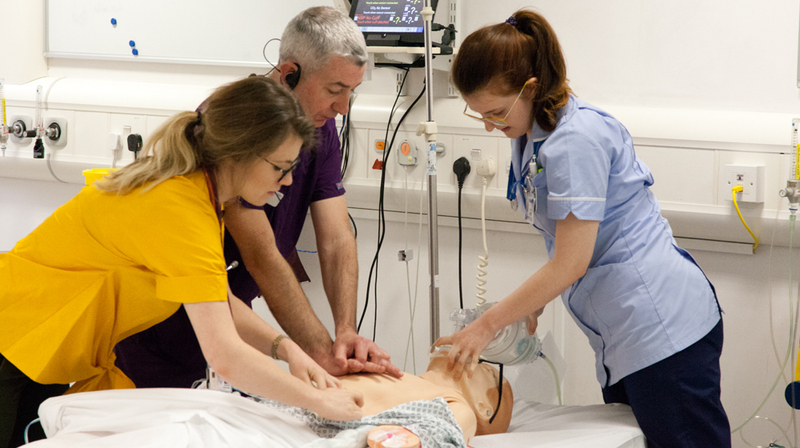 We have a dedicated simulation centre in the Robert Kilpatrick Clinical Sciences Building at the Leicester Royal Infirmary and a High Fidelity Patient Simulator located at the Glenfield Hospital. Our courses are predominately multi-disciplinary with a strong focus on team working and communication.